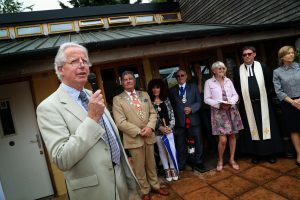 HUNDREDS of people turned out for the opening of a new £250,000 building at a Bournemouth charity supporting people with mental health issues on Thursday. The celebration at Cherry Tree Nursery, based off New Road Roundabout, was attended by the Mayor of Bournemouth, Cllr John Adams, and his Mayoress, Suzi, and the Lord Lieutenant of Dorset, Mr Angus Campbell. It marks 25 years of the charity and saw volunteers, members of the public and supporters of the cause come together for the ribbon cutting of the Sylvia Bowditch Building. It was named after the charity’s late patron, who Jess Davies, manager of the nursery, said backed them as senior trustee of the Alice Ellen Cooper Dean Charitable Foundation by ensuring they received a donation each year until she died. 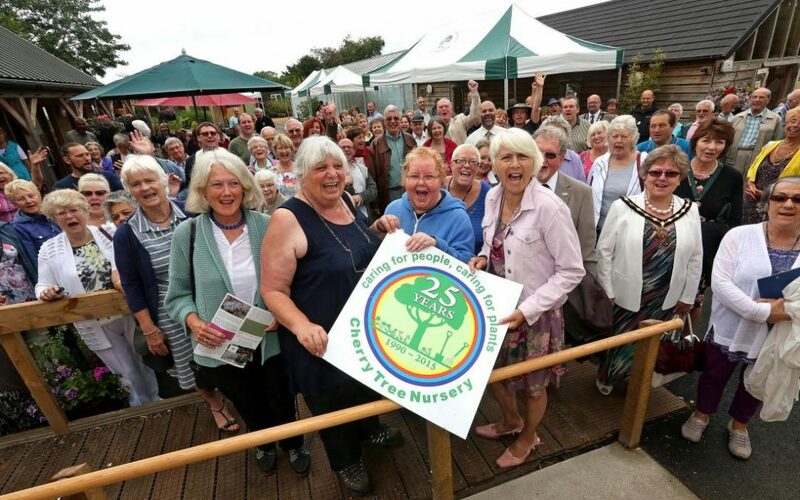 Jess Davies added: “When we set up 25 years ago, Dorset Healthcare Trust gave us their old mobile chiropody unit for us to use. “Over time, it got damp and cold and we thought that we really had to a permanent provision. At the start we only had a three year release from Bournemouth Council. When we got to our 20 birthday, the council gave us a 21-year lease. Jess said that the building was designed in three stages to create minimum disruption for the charity’s volunteers and said that it was a ‘huge’ fundraising mission to reach £250,000. She said that luckily this was met with help from many charitable trusts. Volunteers now have a tea room, disability advice room and quiet room to use, as well as the charity having a permanent office space for their headquarters. “What is fantastic is that the building was finished in our 25 year.